They picked up fans across the world after performing their spine-tingling rendition of Stand By Me at the royal wedding earlier this year. 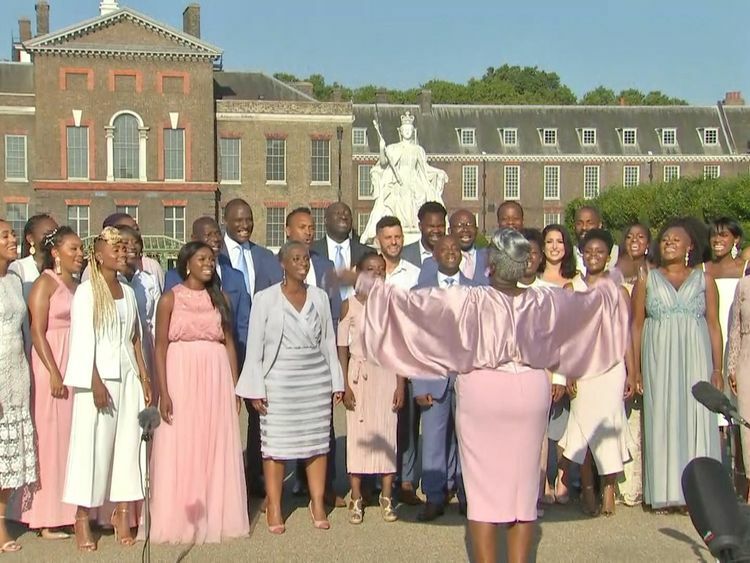 Now, The Kingdom Choir has announced a tour of the UK.The gospel singers had previously only performed to a maximum of a few hundred people before they made headlines during Harry and Meghan's big day in May. Following the Windsor Castle gig - watched by about two billion people - they announced a record deal with Sony in July and are now hitting the road.Starting in Sheffield on 30 April, they will also perform in cities including Manchester, York, Birmingham and Edinburgh before ending in Cardiff on 30 May.